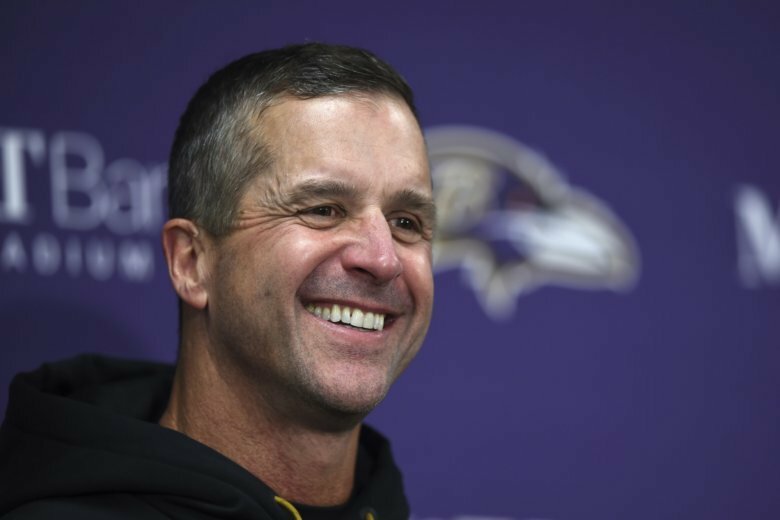 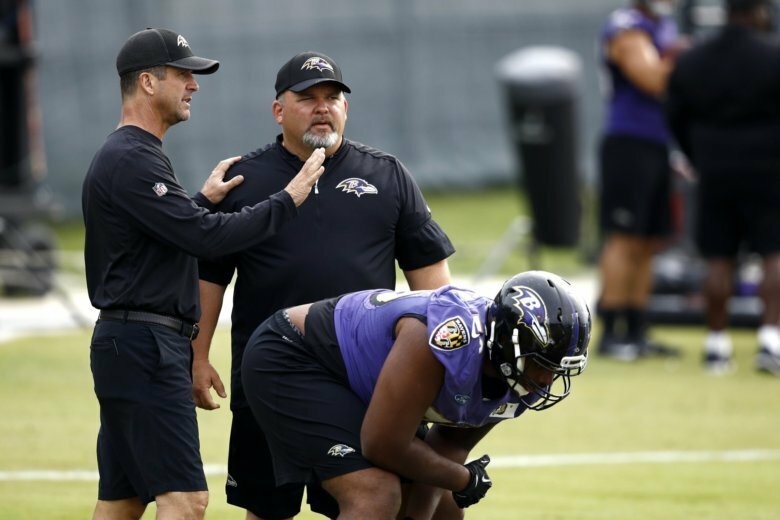 Greg Roman is off to a running start in his new role as offensive coordinator of the Baltimore Ravens, working long hours to construct a unit that can fully utilize the talents of quarterback Lamar Jackson. 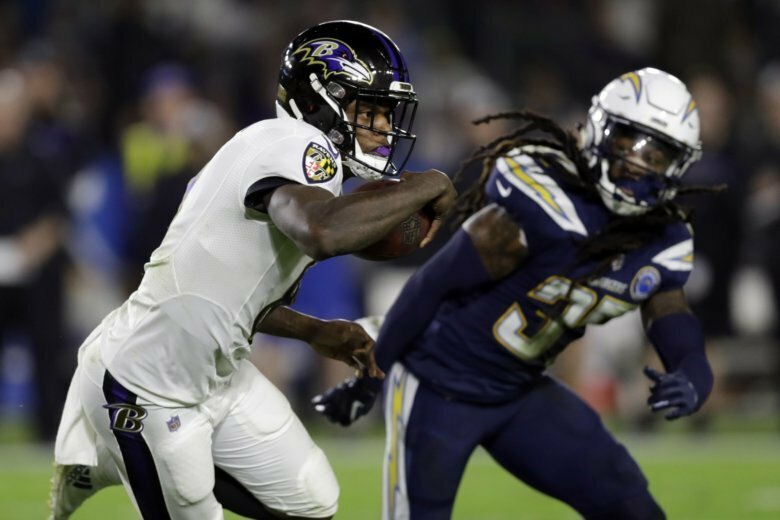 A day before his 22nd birthday, Lamar Jackson became the youngest quarterback to start a postseason game, and aside from getting in gear late, looked like someone not quite ready for the big stage in the Baltimore Ravens’ wild card loss to the L.A. Chargers. 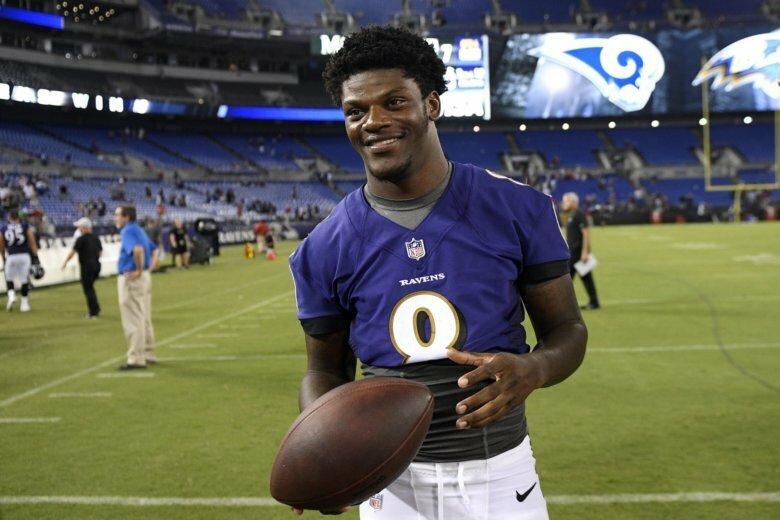 Jackson, who turns 22 on Monday, will become the youngest quarterback in NFL history to start in a postseason game Sunday when Baltimore hosts the Los Angeles Chargers. 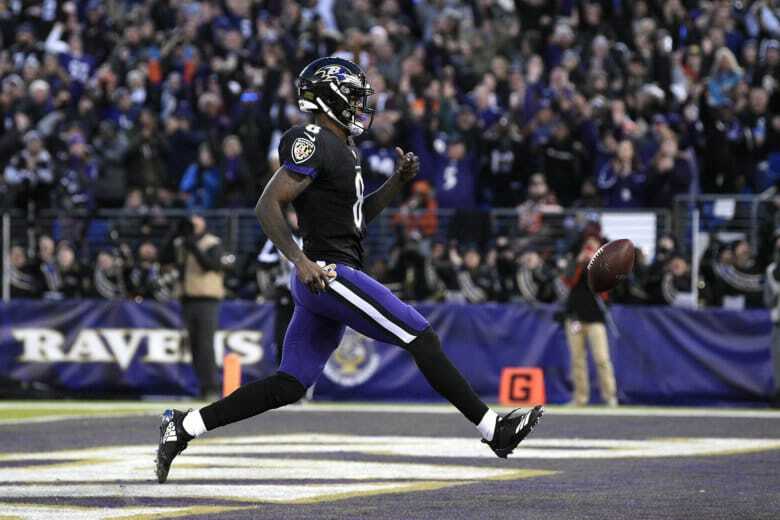 The Baltimore Ravens held off a late rally by the Cleveland Browns to win 26-24, and clinch their first AFC North title since 2012. 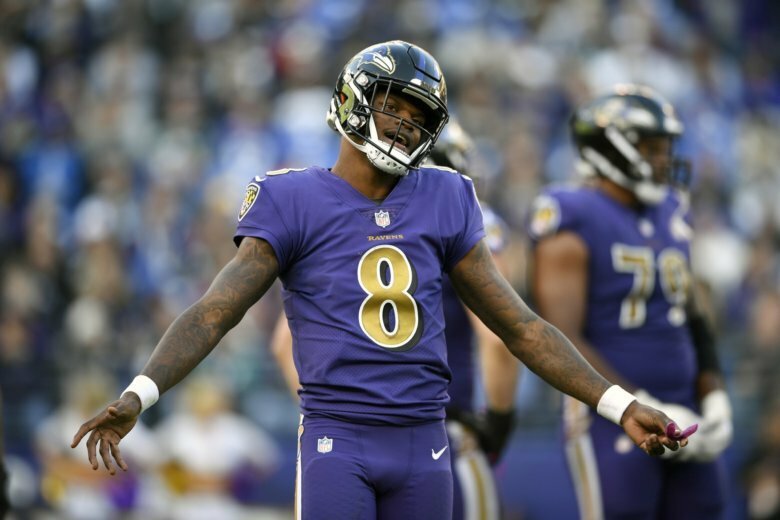 Lamar Jackson has gotten most of the headlines, yet the former Louisville quarterback is merely one of several rookies whose contributions have helped the Baltimore Ravens move within striking distance of the AFC North title. 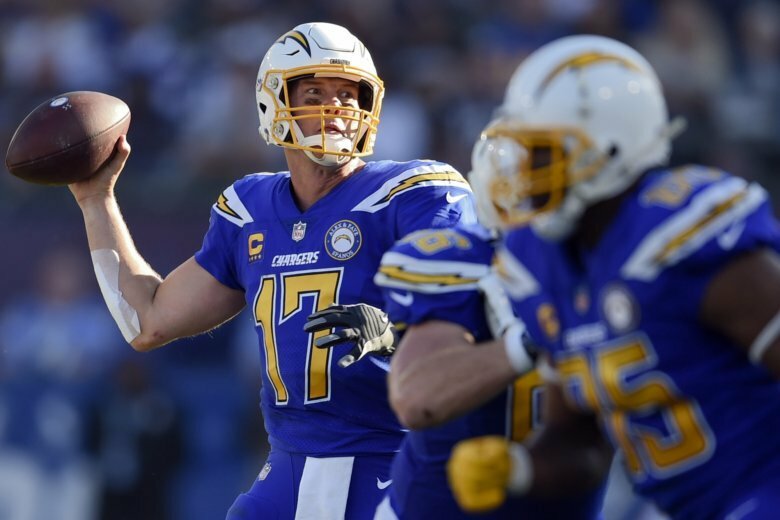 The Chargers feature cagy veteran Philip Rivers, who is having one of the best seasons of his 15-year career. 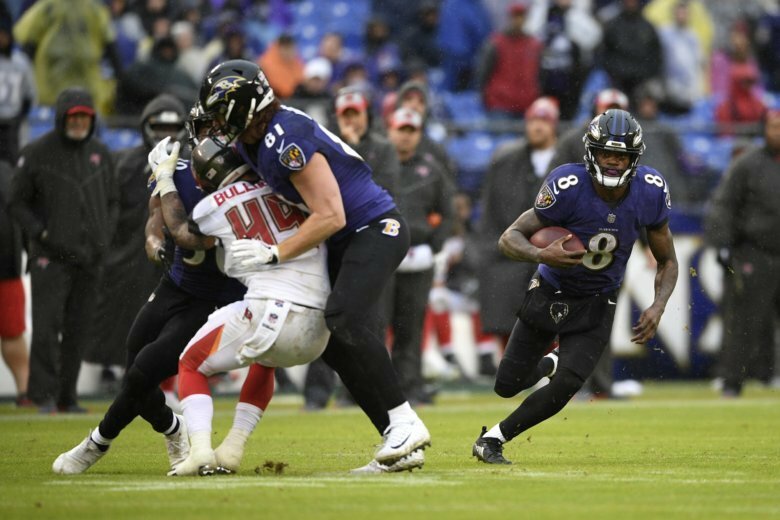 The Ravens have surged back into postseason contention behind fleet-footed rookie Lamar Jackson. 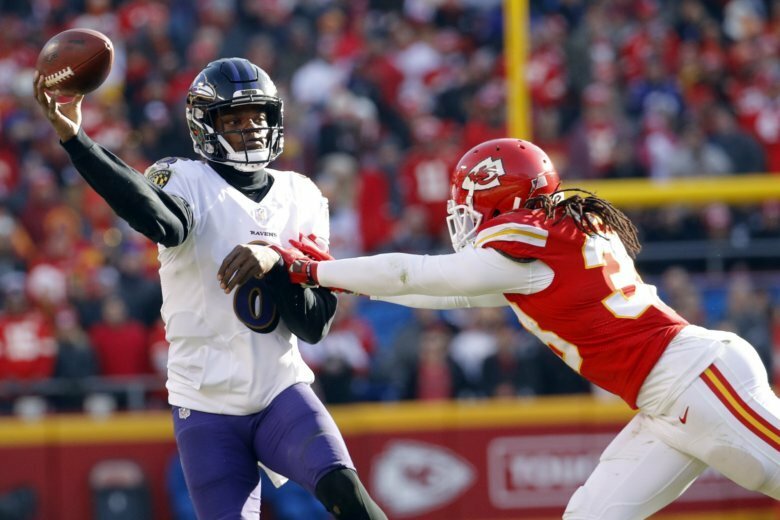 They meet in a prime-time game with plenty of implications for the AFC playoff picture. 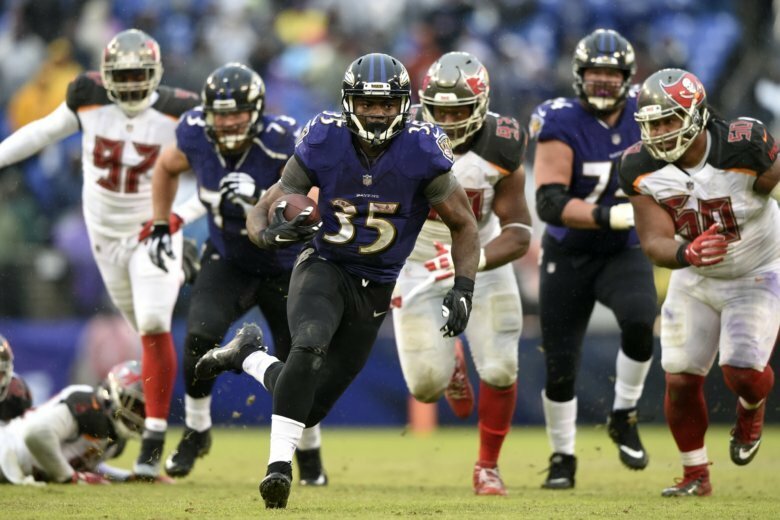 The Ravens’ second-ranked defense held the Buccaneers to only 241 yards, in part because the Ravens ran 74 offensive plays compared to only 47 for Tampa Bay. 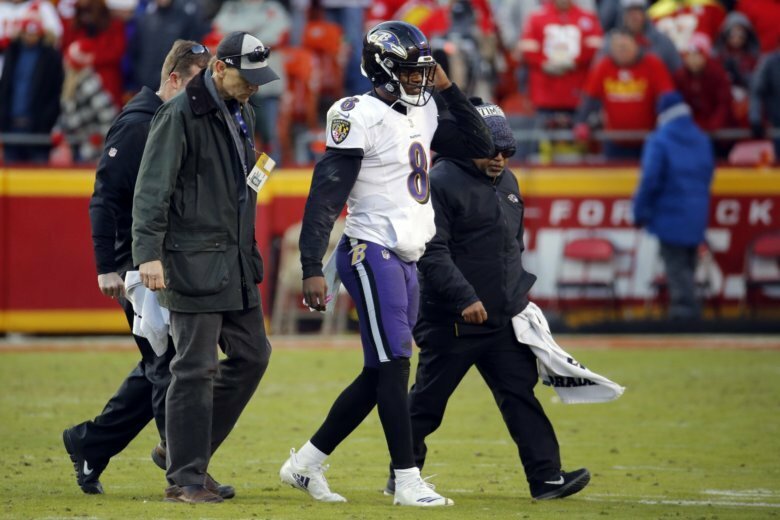 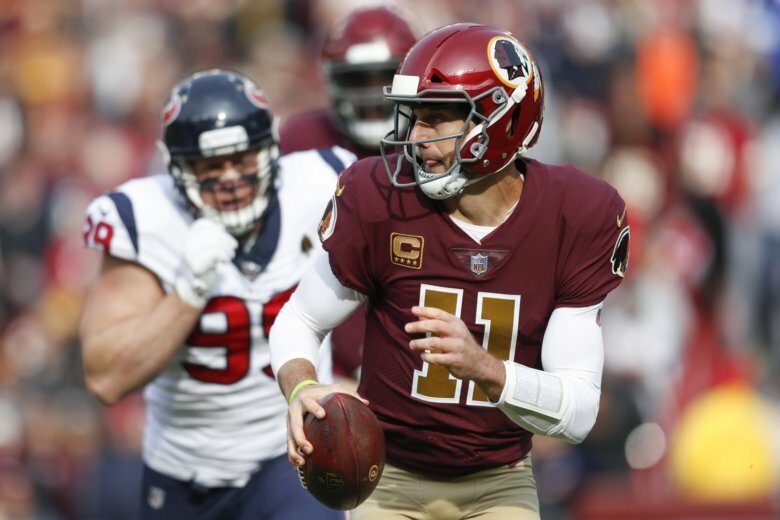 Jackson had X-rays on his ankle afterward that came back negative, and he did his best to brush off the injury, likely knowing full-well that Joe Flacco appears ready to return from his own injury. 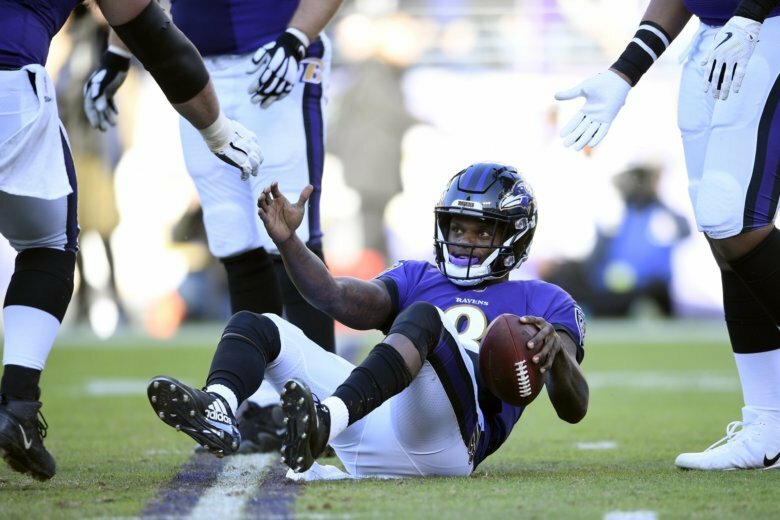 Rookie QB Lamar Jackson has revitalized the Baltimore Ravens running attack and kept opposing offenses off the field by dominating time of possession, which he’ll need do again this week to help slow down the high-flying Kansas City Chiefs in a key AFC matchup Sunday.